This Sunday we are going to be looking at the most familiar of all the Psalms. 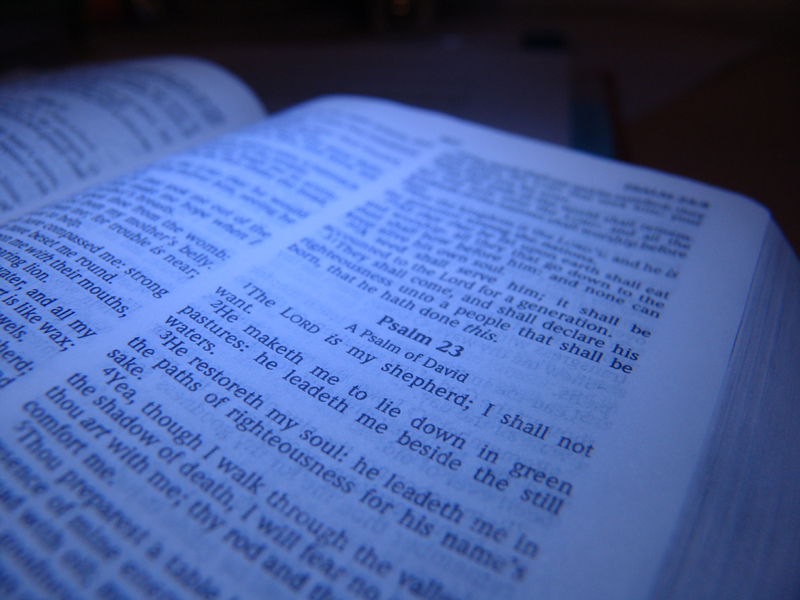 We’re looking at Psalm 23. Hegel, a famous philosopher, once said that the familiar is unknown because it is familiar. And often when something is familiar we breeze past it, we overlook it, and we assume we understand it. This Sunday we’re going to not assume anything but look at this passage as it was meant to be understood: as if we were sheep. Yep that’s right, we’re going to be talking a lot about sheep, because David in this Psalm is talking a lot about what he knows: shepherding and sheep. So on Sunday come ready to discover not only about ourselves but even more importantly about the Lord who is a shepherd. This Psalm is about discovering a God who cares for us, provides for us, protects us, welcomes us, and directs us. And isn’t that what we need? A God who walks with us. A God who isn’t distant but, like a good shepherd, is right next to you guiding you as you walk, leading you to rest, and ready to give you life. So today maybe reflect and rest on that for a moment. Slow down and realize no matter what you are going through God is with you. Even if it’s dark and the valley of death seems to overshadow everything, God is with you. If you’re drowning and don’t have enough time, finances, or energy, God is with. If you’re surrounded on all sides and lost, God is with you. God is with you in all that’s ahead of you today. So as your day continues look for God, because he is the Good Shepherd that never leaves his sheep.